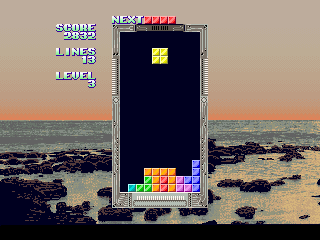 Tetris anyone? This is the System16A HWC. I had to add VDP-ATTR to the HWC. This allows extra attributes to be given to the VDP. In this case the page name and scroll locations. 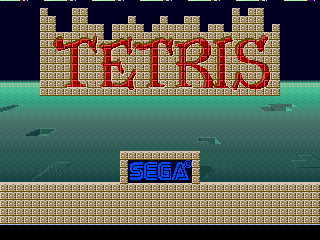 Oh, and did I mention this was PLAYABLE? 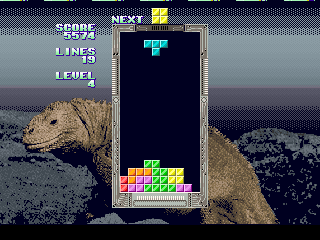 🙂 No sprites and no sound, but then again this is Tetris, which is playable without sprites.